The StarTribune is reporting today that United Properties is making plans for a shorter tower on the Nicollet Hotel Block than what was originally put forward. 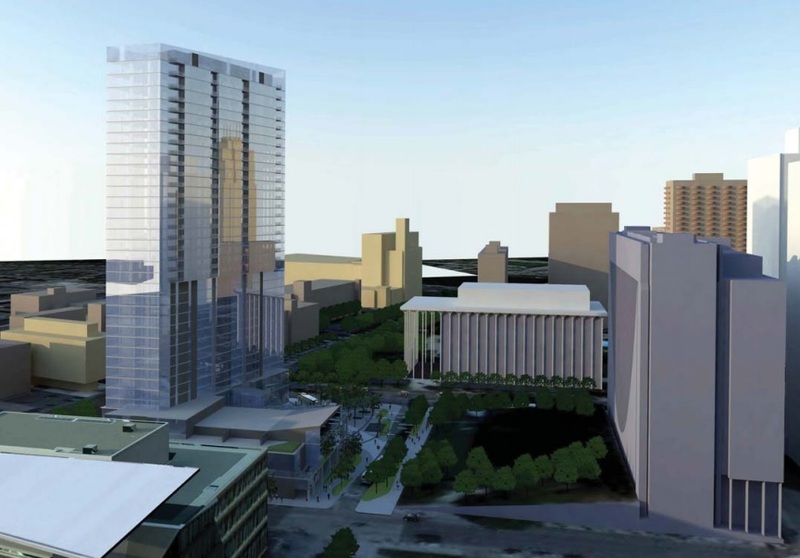 Developer United Properties has a new, shorter plan for its tower on the Nicollet Hotel Block in downtown Minneapolis. 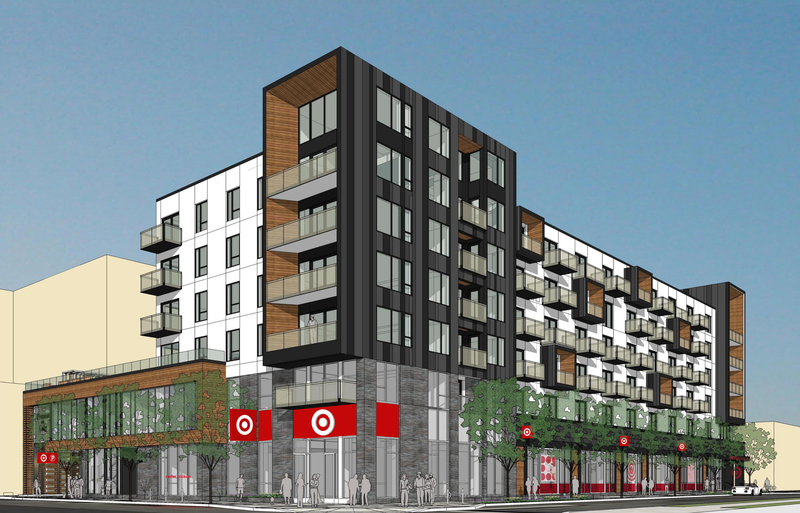 The Bloomington-based developer, having entered the city entitlement process, is seeking approval for the $10.4-million land purchase of a block along Nicollet Mall just north of the Minneapolis Public Library. 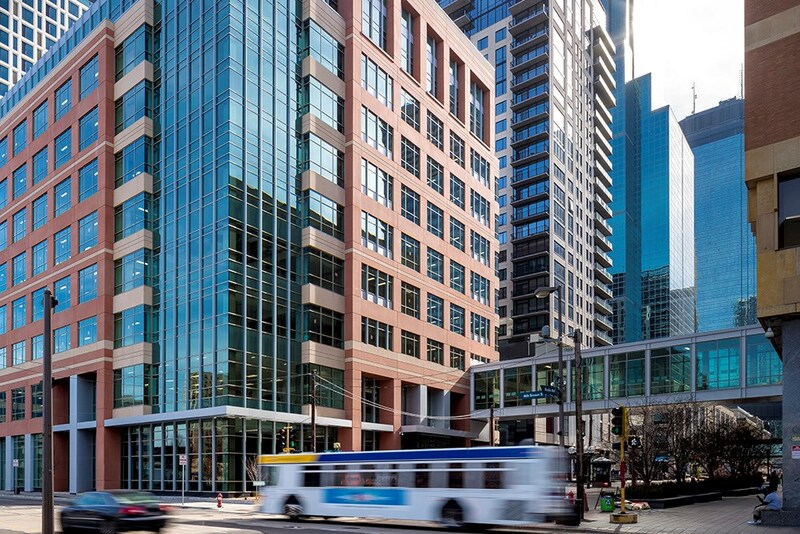 New public documents on Monday revealed the contract terms between the land seller, which is the City of Minneapolis, and United Properties, the real estate arm of the Pohlad Companies. 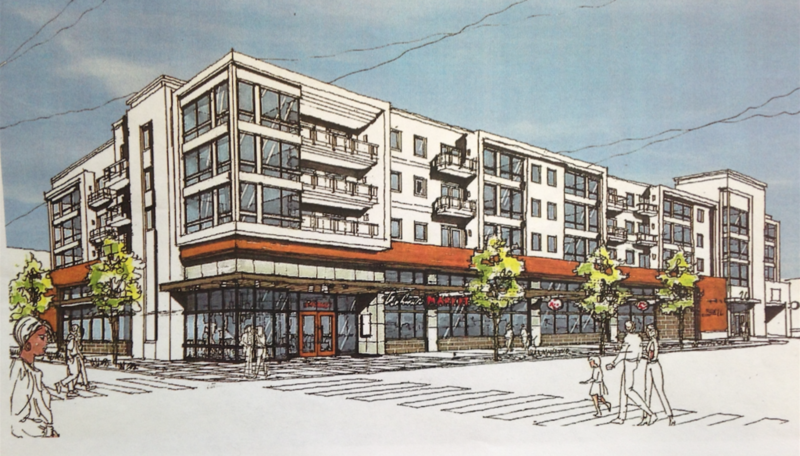 United Properties originally proposed a 36-story, mixed-use project of 300 apartments, 182 hotel rooms and a four-story building that will include amenities for the housing and lodging components as well as retail, commercial and public space.